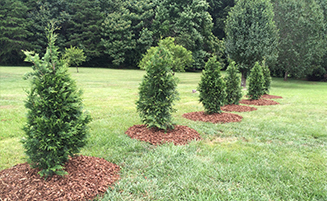 From landscape design and ornamental plantings to mulching and pruning, we are full service. 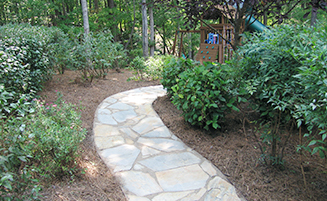 Ready to renovate your yard? 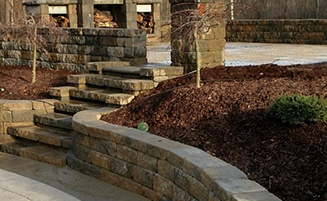 Maybe build that outdoor kitchen, fire pit or patio? We'll handle all the heavy lifting. A seven-step designed program covering weed control and fertilization needed for an entire year! 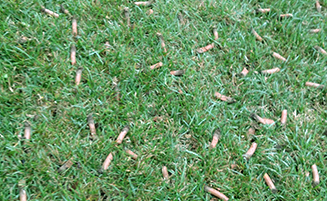 Bugs, fungicides and weeds... you name it. We've got your lawn protection. 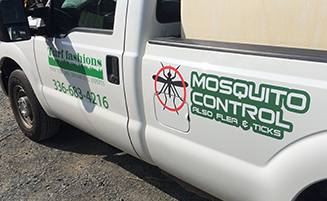 A tailored six-step program covering all pests and problems that trees and shrubs encounter during the growing season. 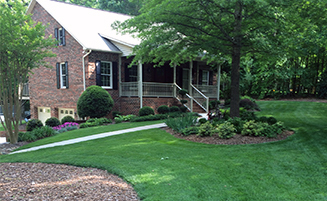 Your key to maintaining a gorgeously healthy lawn!